Are you into gambling? or betting as it is popularly called? Then this is for you. This Website claims to predict football, soccer, baseball, basketball and hockey scores that will assist you in placing and winning your bet. What do you have to lose? Maybe $69 for your membership fee. According to the Website, learn more about how Accuscore has analyzed and predicted over a hundred winning games every week for profitable betting since 2004. Drive for Uber or Lyft: If you’re in a locale where you can find Uber or Lyft, you could easily make a respectable income, at your own time and pace. You get to dictate the hours that you wish to work. Work as you see fit, making it perfect even if you currently have full-time employment but are looking to make some money on the side. It doesn’t hurt to earn more. Apps like Postmates is by far the most popular, and you don’t even need a car in some locations. Deliver from all your favorites places on-demand. In some urban developments and major metropolises like Nashville, a bike would be perfect. Postmates delivers the best of your city to your door in minutes, from local foods to Chipotle and Starbucks. It’s the fastest, easiest way to shop local on-demand—place an order from any restaurant or store and a member of our fleet will pick it up and bring it straight to you! You can download the Postmates Apps here. 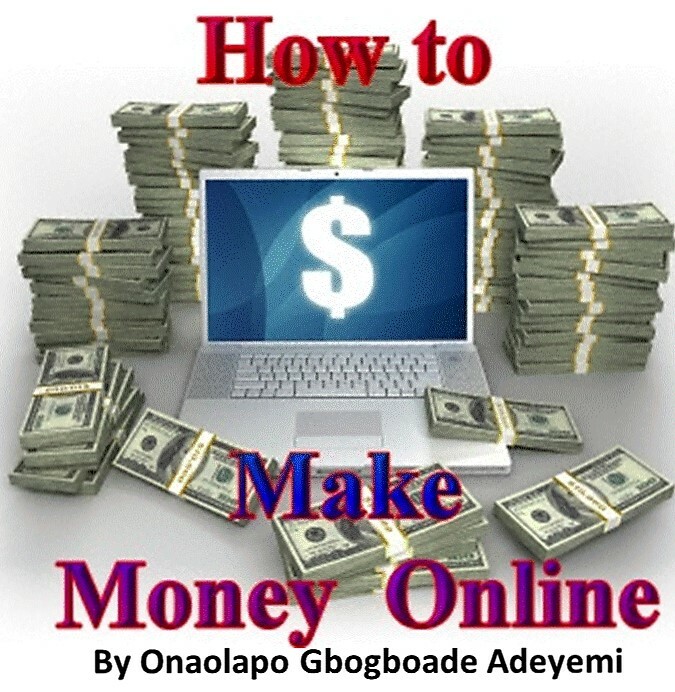 Use existing websites that are already established to make money online. These include both active income and passive income methods. For example, you could sell some used items or invest in creating some digital designs that they can be sold on active merchandise Websites. Again, devote a sizable portion of your time to passive income so that you can slowly build up earnings that will arrive on autopilot without any extra effort added. Fields of photography, online marketing, graphic design and web development are rapidly gaining momentum in the online marketplace. A few of these sites are mentioned below. Upwork: This website offers a great marketplace for selling just about any professional service. You don’t need a merchant account, a website of your own or anything else for that matter. All you need to do is be able to provide a high-quality service at a reasonable price. But be informed, you will have to compete with many others that are constantly bidding on open jobs. Fiverr: Israeli-based Fivver was founded by Shai Wininger and Micha Kaufman on February 1, 2010. Wininger came up with the concept of a marketplace that would provide a two-sided platform for people to buy and sell a variety of digital services typically offered by freelance contractors. It’s a great resource for selling just about any service online. You can offer gigs as low as $5 but also get paid much more for upgrades and add-ons. There are plenty of providers earning 6 figures on Fiverr so it’s definitely a worthwhile cause for generating a healthy income. Just ensure that you provide some serious value. Etsy: While Etsy’s popularity has declined recently, it’s still a great resource for selling handmade items online. No need for complex e-commerce sites or merchant accounts or any sort of automation. The company takes a commission of every sale and charges a small listing fee per item. But many still use Etsy as their primary source of income. The best part is that you can also sell digital products on here such as poster designs. You can make money by teaching online by using udemy.com platform. Transform from expert to instructor and get recognized for what you know. You can teach anything you like. Utilize state-of-the-art, free-to-use course design tools to create your own online course. Reach millions of students worldwide in the largest online learning marketplace, and deliver your course on any device, at any time. Earn serious money and build your personal brand, all while making a real difference in the lives of students. Go to Udemy.com and give it a try. Shopify Ecommerce: Want to build your own storefront? You could opt to create a Shopify store. Lending Club – Make money loaning people money. You’re pretty much operating like a bank. LendingClub.com is the best place for you to go. Currently only residents of the following states may invest in LendingClub Notes: AL, AR, AZ, CA, CO, CT, DC, DE, FL, GA, HI, IA, ID, IL, IN, KS, KY, LA, MA, MD, ME, MI, MN, MO, MS, MT, ND, NE, NH, NJ, NV, NY, OK, OR, RI, SC, SD, TN, TX, UT, VA, VT, WA, WI, WV, or WY. LetGo is a great site for one-off selling to people in your neighborhood or general region. Anything with value, from clothes to old books and magazines, is going to be fair game. This is a fairly easy one: visit a website/app, complete a series of tasks, and earn $10 per test on UserTesting. Got Traffic? Get Paid! . Do you have enough traffic on your Website? Why not monetize it? See how to earn money from your website traffic! The money is most certainly in the list. It depends on how you can explore and gain from it. If you’re at all interested in online marketing, setup email software and create a lead magnet that you can use in your sales funnel. Then, build up that list. It’s often said that you can expect to earn about $1 per subscriber per month. If you have a list of 10,000 subscribers, that means you can earn roughly around $10,000 per month. You will need to deliver value and not pitch them on every email, but it is a very achievable goal in a short period.